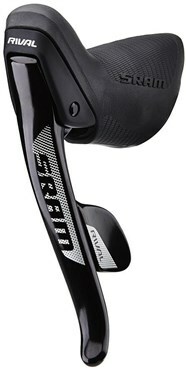 The new SRAM Rival 22 groupset delivers immense performance across a broad variety of bikes and disciplines. Paved or not. Cyclocross or triathlon. Road racing or unchartered journeys. Rival 22 gives the ergonomics, efficiency and technology for finely tuned cyclists to meet each challenge and expand their limits.